Canada's cannabis retail sector lacks imagination -- but a handful of forward-thinking Canadian marijuana producers are about to change that. The Canadian cannabis retail experience, as it stands, leaves something to be desired. Most cannabis retail stores in Canada are devoid of any personality. The highlight, if it could be considered as such, is the invariable presence of a selection of marijuana filled jars for store visitors to gawk at and smell. For newcomers, this shopping experience can be daunting—if not outright unpleasant. The fact that you could switch out any store name outside and not tell the difference is not a good thing. But it certainly is an opportunity. Although all Canadian marijuana producers are well aware of this opportunity, only a handful of Canadian LPs are positioned to truly capitalize on this influential stage of the marijuana industry. In just a manner of weeks, Westleaf (TSXV: WL), a vertically integrated cannabis company that is focused on delivering innovative retail experiences and engaging cannabis brands, has emerged as one of the top contenders in Canadian cannabis retailing. It could be because the company’s management seems to respect an age-old piece of entrepreneurial wisdom: conquer your home market before going overseas. Westleaf’s recently closed acquisition of Canndara Canada Inc. increases Westleaf’s planned retail store count from 20-30 to roughly 50 fully operational retail locations by the end of 2020, subject to provincial and municipal licensing and regulations. This positions Westleaf as one of the largest premium cannabis retailers in all of Western Canada. Westleaf’s focus on building out only tier-1 locations is exactly the kind of methodical approach to cannabis branding that the Canadian marijuana market has been missing. By filling this “brand gap”, Westleaf’s innovative retailing strategy could solidify Westleaf amongst some of Canada’s biggest, most well-established marijuana companies. 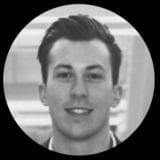 [Jason Childs, an associate professor of economics at the University of Regina] said partnerships and takeovers can lead to a concentration in the market which could then become an oligopoly. “You’re not just seeing one big owner, we’re seeing Westleaf, we’re seeing Canopy through Tweed, we’re going to see Aphria and Aurora, as well,” he said. As markets mature, it’s only natural that oligopolies form. Needless to say, the companies that make up these oligopolies historically enjoy tremendous returns, since these firms control the lion’s share of the market. By taking a closer look at the brands behind Canada’s leading cannabis producers, we can get a better understanding of which firms will rise to the top of Canada’s seemingly inevitable marijuana oligopoly. In addition to Westleaf’s medical brand, Westleaf is launching both Prairie Records and Loon. 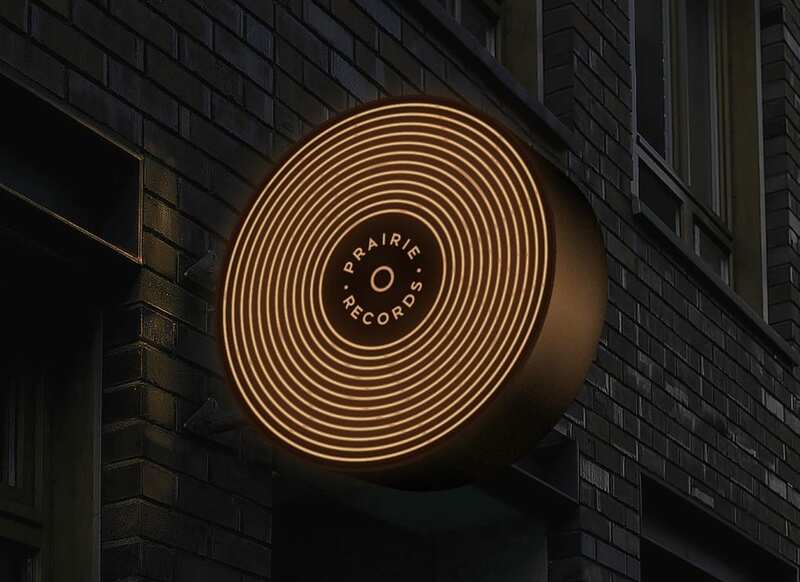 Prairie Records, as we covered previously, leverages the instinctual tie between cannabis and music to create an unprecedented cannabis purchase experience. But Westleaf has done more than create a novel cannabis retailing strategy. They’ve potentially found a way to infiltrate Western culture. The phonograph record, or “vinyl” record, was exceptionally popular in Western countries such as Canada, the United States, and the United Kingdom. And no wonder—decades of rich musical and pop culture history can be associated with vinyl records. As such, vinyl is inextricably tied to Western civilization. History aside, vinyl records have done more than survive the sands of time. The resurgence of vinyl music has been welcomed by both young and old. 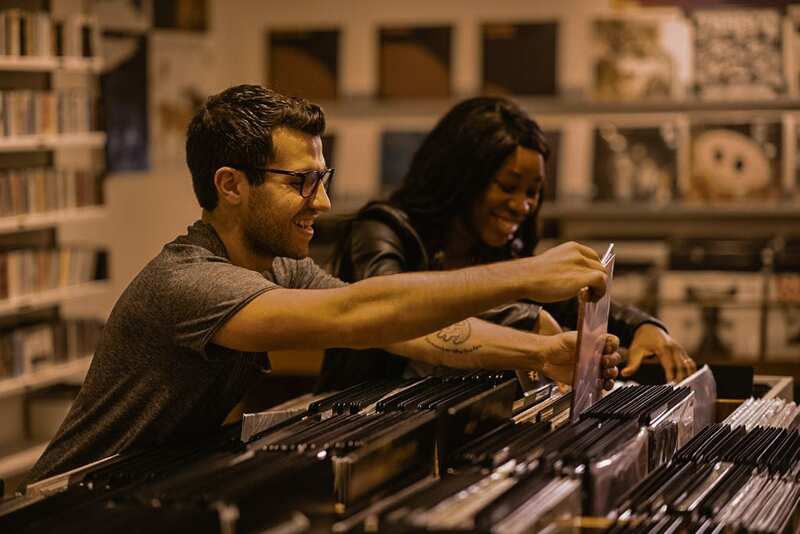 The “records” provide an accessible, tactile medium that puts consumers in control of their purchase. It sparks curiosity in younger generations, while evoking nostalgia in older ones. The desire to learn more, and the desire to revisit the past, are two of mankind’s most compelling feelings. While Prairie Records seems to target Western culture as a whole, Loon, Westleaf’s health and wellness cannabis brand, appears to target Canadian culture specifically. 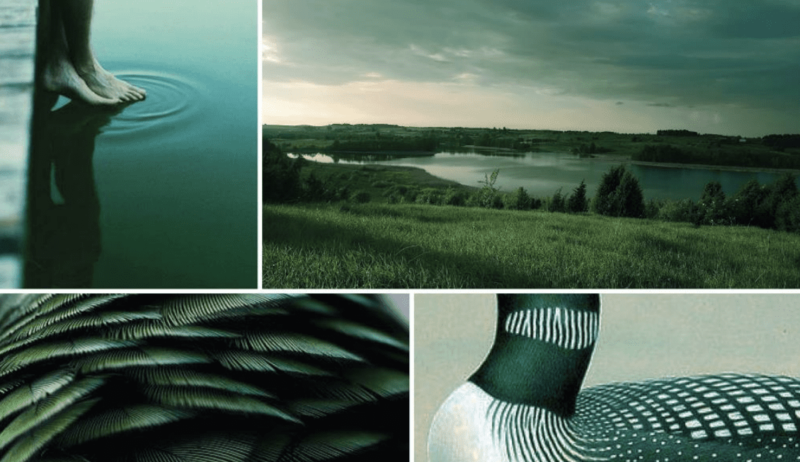 Using vivid imagery of farm land, lakes, and the common loon (Ontario’s provincial bird, for those unawares), the Loon brand capitalizes upon the serene beauty of rural Alberta and Saskatchewan. While Westleaf looks to create its own unique branded products, some of Canada’s biggest marijuana producers are using their economic clout to acquire, or otherwise leverage, the brand equity of already established brands. Much like Westleaf, Tilray Inc. (NASDAQ: TLRY) is actively trying to hack modern culture. 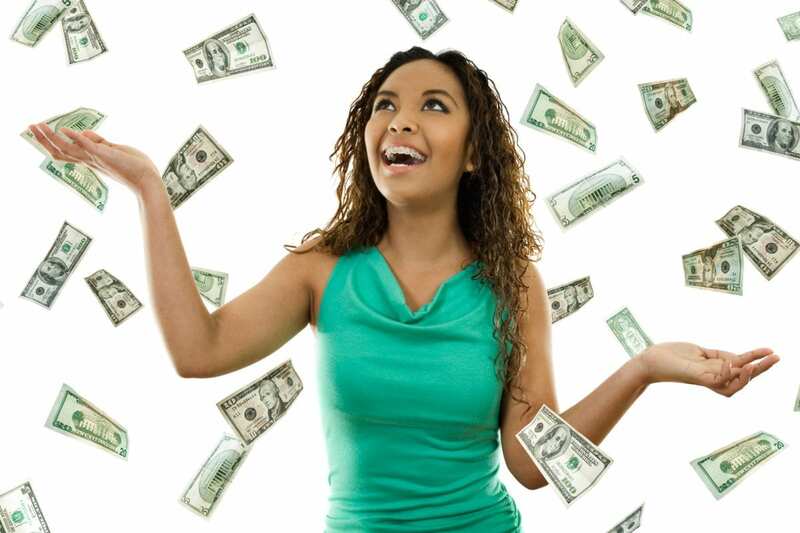 This intention is no clearer than in Tilray’s recent revenue-sharing agreement with Authentic Brands Group (ABG), an owner of a portfolio of global lifestyle brands that includes names like Marilyn Monroe, Michael Jackson, Nautica, and Juicy Cotoure. [Tilray] announced Tuesday the long-term revenue sharing agreement with Authentic Brands Group, to whom Tilray will initially pay US$100 million in cash and stock, or up to $250 million depending on certain milestones. Tilray will receive up to 49 per cent of the net revenue from these products bearing names from ABG’s portfolio of more than 50 brands, with a guaranteed minimum payment of up to US$10 million annually for 10 years. 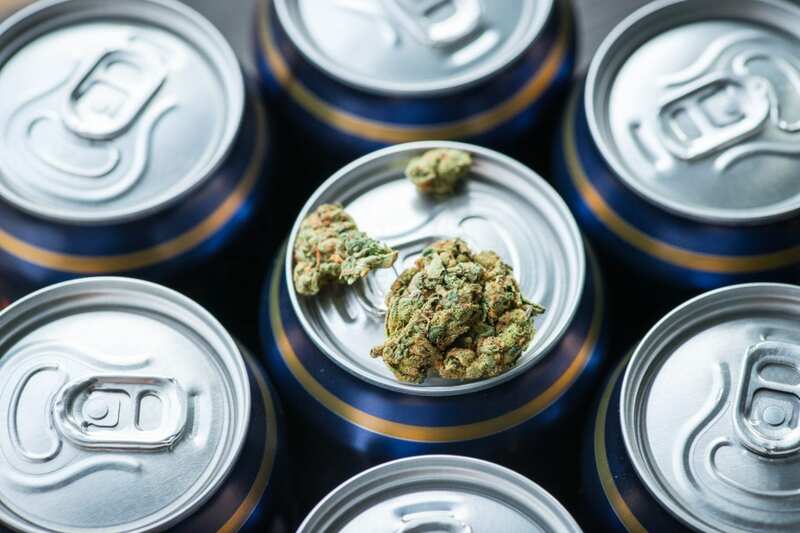 In addition to its new partnership with ABG, Tilray is introducing its own portfolio of cannabis brands under its subsidiary, High Park Brands. Some of High Park Brands concepts include Irisa, a distinctly feminine, astrologically influenced product line and Yukon Rove, a brand that embraces outback grit and down-to-earth determination. Aphria Inc. (NYSE: APHA) maintains a stake in the cannabis retail sector through its previous investment of $10 million into independent cannabis retailer Fire & Flower. Aside from this, Aphria currently has five cannabis brands under its belt. Examples include, Solei, a thoughtful, care-free summery brand, Broken Coast, a masculine seaworthy brand, and Good Supply, a rough around the edges, unapologetically vulgar brand. Once touted as the world’s largest marijuana IPO, The Green Organic Dutchman Holdings Ltd. (TSX: TGOD) is a Canadian organic marijuana producer launching its first product line in Spring 2019. Although The Green Organic Dutchman does not have a significant retail presence as of yet, it holds a unique position as one of the world’s few large-scale, premium organic cannabis brands. Recently, TGOD increased its forecast of domestic production capacity. As a result of learnings, the engineering design improvements enable optimized facility throughput which, together with organic specific modifications, provide a forecasted domestic productive capacity increase from 156,000 kg to 202,500 kgs. 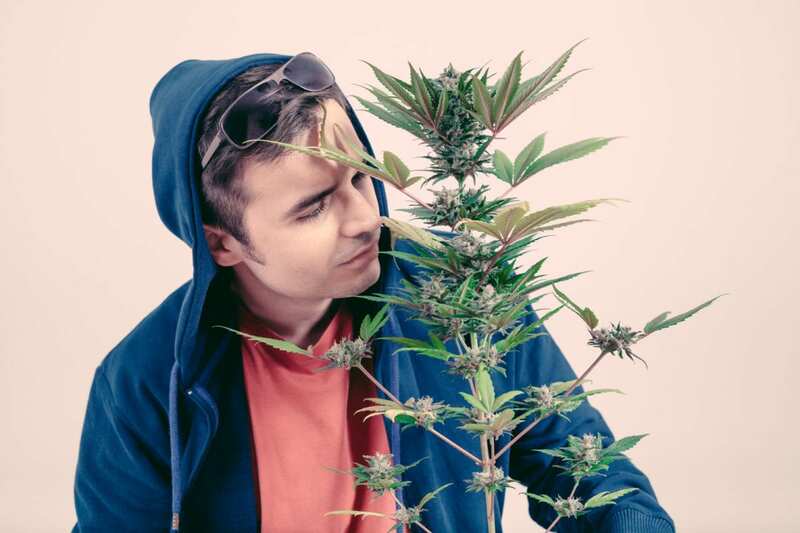 While they are already some of the biggest marijuana companies, branding remains a key component and all are focused on developing compelling retail brands. But while there are a number of brilliant brand concepts between the three of them—consumers, especially in the absence of an online retail channel, require a space to discover new products. A place that they enjoy coming back to, again and again. 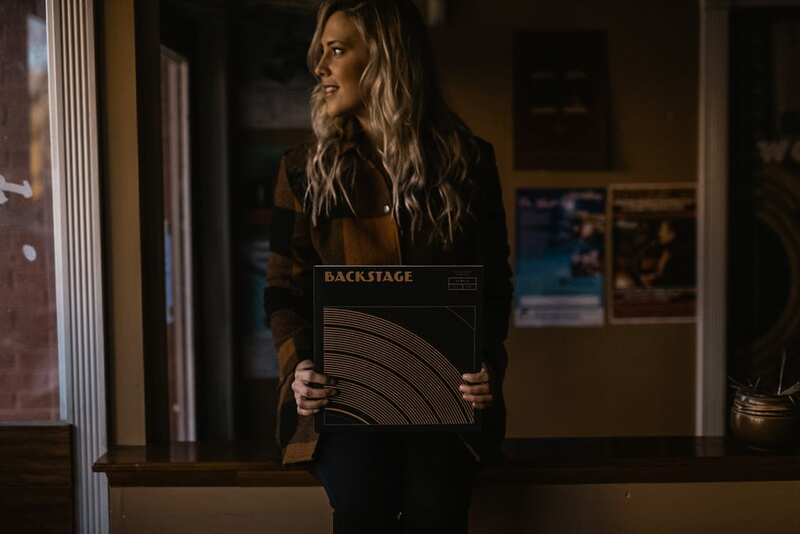 By using innovative retail strategies to foster a more personal connection with their customers, cannabis retail brands like Westleaf’s Prairie Records have the opportunity to attract cannabis consumers from all walks of life—and keep them coming back. What i don’t realize is actually how you’re not actually much more well-liked than you might be right now. You’re very intelligent. You realize thus considerably relating to this subject, produced me personally consider it from so many varied angles. Its like women and men aren’t fascinated unless it is one thing to accomplish with Lady gaga! Your own stuffs nice. Always maintain it up!